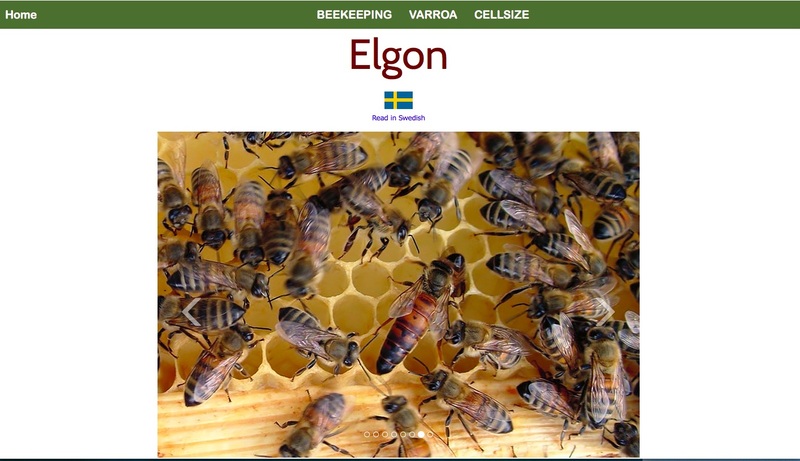 This entry was posted in Elgon, Varroa and tagged alcohol wash, cellsize, epigenetics, genetic variation, small cells, varroa, varroa resistance by Erik. Bookmark the permalink. the first comb photo “How to measure cell size” on http://www.elgon.es/norwegian_celltest.html has a wrong size. The arrow shows not 48 mm / 10 cells, it shows 58 mm / 12 cells. The same on http://www.elgon.es/testdesign.html. Thanks for your interesting reports! Thanks Franz. You are right. I will change that to 58mm/12 cells. That gives 4.8 mm as well (or 4.83).